Check out my exclusive interviews with Natalie Portman and the cast of "Jackie"
Moana is the chief’s daughter, an adventurous teenager who sets sail on a daring mission to save her people by returning a stolen gem to appease an angry god. 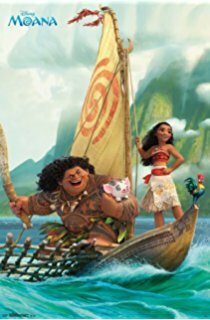 To do this, Moana needs the help of a once-mighty demigod named Maui to guide her and teach her to become a master way-finder, a talent her people lost over time. “Moana” is a joyfully exuberant buddy picture, in which the heroes learn more about themselves and the power of friendship and loyalty. Added to that is a rich score, written by “Hamilton” composer Lin-Manuel Miranda, influenced by South Pacific rhythms. "Moana" gets an A and is rated PG. 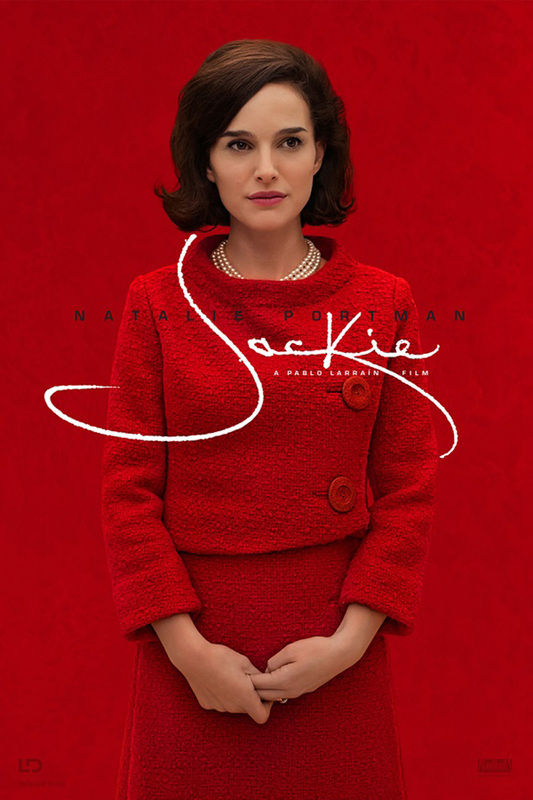 "Moana" and "Jackie" are joining the Netflix library in a few weeks, add them to your queue, get them delivered without worry of late fees, and in the meantime there are plenty of films to catch up on with your free first month. I suggest Bryan Cranston in "Trumbo," the true story of screenwriter Dalton Trumbo who, in 1947, was blacklisted for his political beliefs. And if you haven't seen it check out "The Witch," hailed as one of the smartest and scariest films. Click here: dvd.netflix.com and use this code bit.ly/dvdtonyt !